used in our gasoline supply. 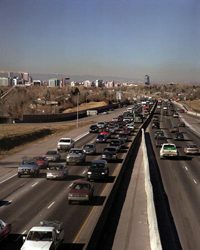 California regulators want car fuels to come from sources that create fewer greenhouse gas emissions. That means corn-based ethanol will soon get a kind of penalty in California’s fuel market. 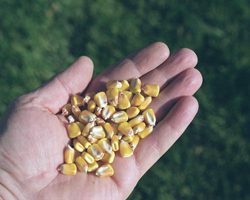 Environmental groups like the Natural Resources Defense Council say ethanol should be at a disadvantage. 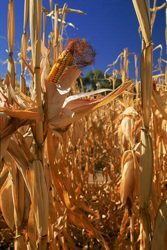 The NRDC’s Roland Hwang says when we grow corn for fuel, farmers overseas plant more corn. Hwang wants the ethanol industry to stop using food crops for fuel. Ethanol makers are not taking California’s rules sitting down, though; they’ve gone to court. 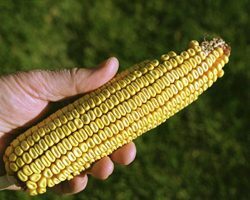 They argue more lenient federal rules on ethanol should trump California’s. year. But industry leaders say they might create just 12 million gallons. You might not think about it this way, but your car just might be the biggest thing you own that gets recycled. I mean, someday you’re going to junk it, or maybe some future owner will. Anyway, I’m out in front of a car shop in my neighborhood, and with the health of cars in mind, I thought I’d ask some people around here, percentage-wise, just how much of a junked car gets recycled? In my little unscientific survey here, it turns out that most people are giving a pretty low estimate of how much of a junked car ends up being recycled. The auto industry and the federal environmental protection agency say about 80% of the junked car gets recycled. The rest heads to landfills. 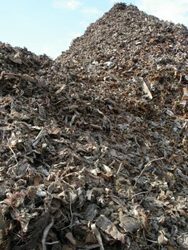 That sounds pretty good, but that means we bury about five million tons of junked car pieces each year. To understand why they can’t recycle even more of the car, I’m going to talk with Jim Watson. He runs ABC Auto Wreckers in a suburb just south of Chicago. Watson shows me his shop where he pulls parts for the used market. A dozen workers lift hoods, twist tires, and pull out stuff I don’t even recognize. It’s like an assembly line in reverse. Watson and some of the bigger auto wreckers have parts-scrapping down to a science, but it’s expensive to keep pulling parts and keep space open for scrap yards. Eventually, Watson’s pulls off everything usefull and he’ll send it to a car shredder. Recyclers can pull out big shreds of steel and aluminum, but about 20% of the car is left-over. 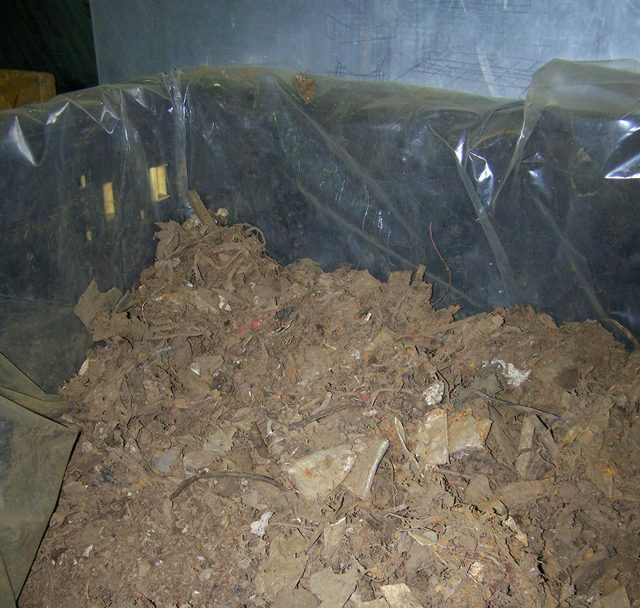 This shredder residue gets tossed into landfills. 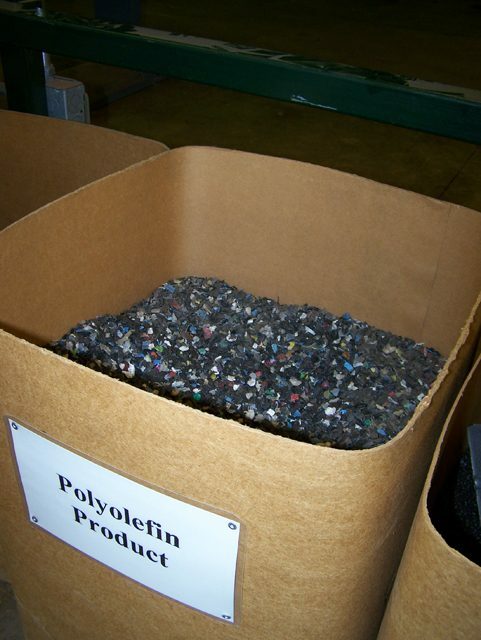 But scientists are thinking about how to recycle this shredded mess. 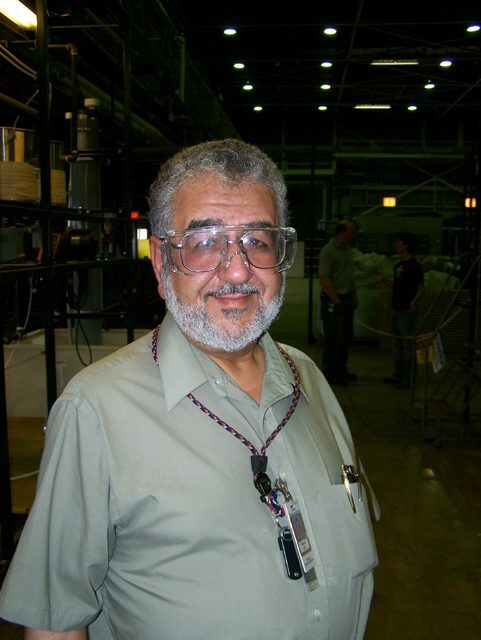 One works at a lab at Argonne National Laboratory near Chicago. Dr. Bassam Jody reaches into a cardboard box and scoops a jumble of car seat foam, metal cable, wood, and shards of plastic. Jody says shredder residue is a recycler’s nightmare. Jody is developing machines to safely clean and separate all this stuff. It’s tough science. Jody says he gets a kick out of his work. He might just squeeze a bit more good out of our cars. The steel from those clunkers from the “Cash for Clunkers” program will eventually be melted down and used again. Bill Heenan is the President of the Steel Recycling Institute. He says it’ll be a few months before that scrap gets recycled. Scrap yards can remove things such as fenders or hubcaps for used parts, but what’s left – including the engines – goes to the shredder. Bill Heenan says those 700,000 clunkers won’t mean a glut of scrap steel. That 80-million tons of scrap is melted down and becomes the bulk of new steel products in the U.S., including new cars. will cause brownouts or blackouts. say, don’t worry. They’re ready. grid” technology that can program when each car starts recharging. of us shift from gasoline to electricity to fuel our cars. Environment Report, I’m Tracy Samilton. Automakers used to use mercury switches for lights and anti-lock brakes. But when old cars are scrapped and melted down, those parts turn into toxic air pollution. So automakers and environmental groups created a program to recycle the mercury. More than half of the mercury switches still on the road are in GM’s cars. But, since filing for bankruptcy, GM stopped paying into the program. Rich Bell is president of the program, and he also works at Ford. In a statement, the new GM said those cars with mercury switches were made by the old GM. The new GM that emerged from bankruptcy is not responsible for those old switches. The National Automobile Dealers Association says they’ve been hearing from dealers across the country who’ve been running out of new cars that qualify for the program. 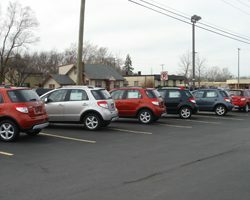 Steve Demers is the General Manager of Cueter Chrysler Jeep Dodge in Ypsilanti, Michigan, a state where Cash for clunkers has been especially popular. Factories are shipping more cars to the dealers but can’t keep up with demand. 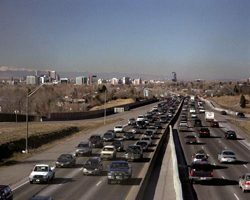 185,000 gas-guzzling clunkers have been turned in to be scrapped in exchange for the government incentives. Car buyers get up to 4,500 dollars toward buying a new fuel-efficient model.